 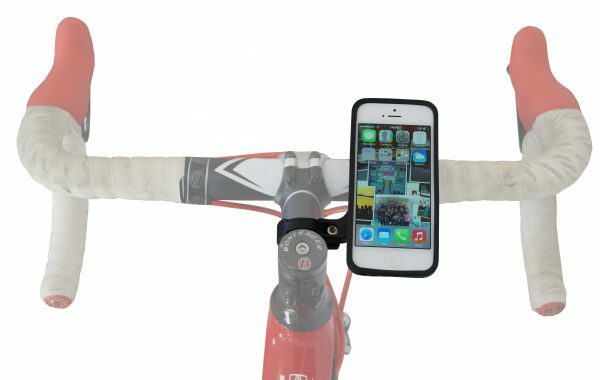 Looking for the right solution for transporting and protecting your iPhone™? 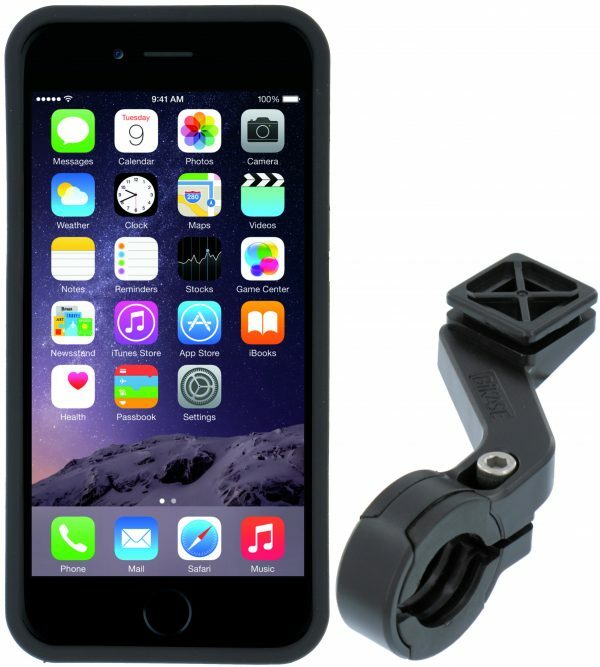 Want a system of mounts to make sure that your iPhone™ is secure no matter what you are doing? 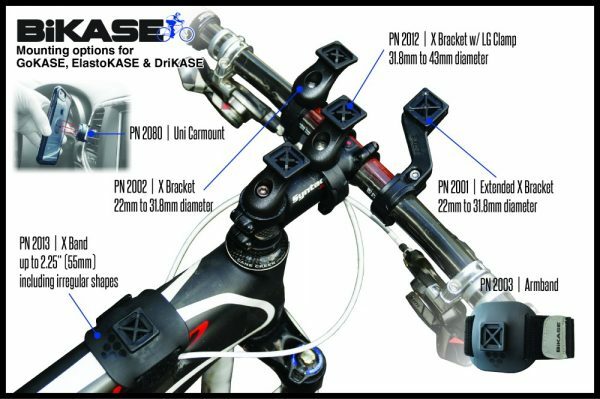 Look no further than the GoKASE from BiKASE. 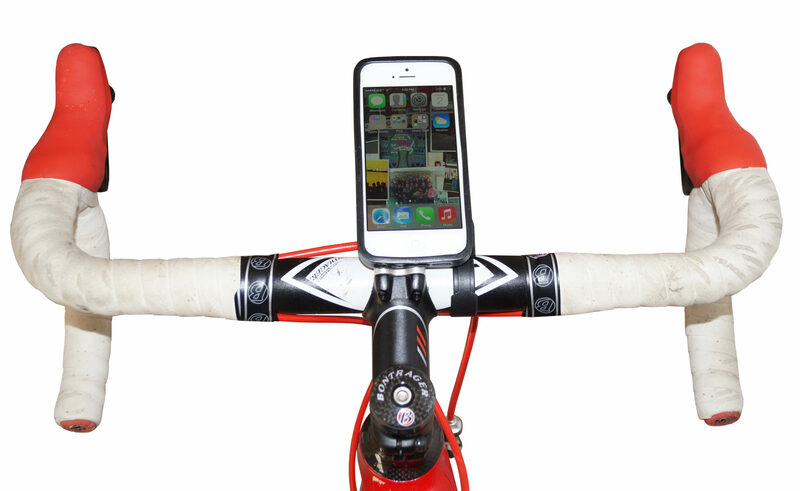 The GoKASE is a TPU injection molded iPhone™ case designed as a platform for transportation. 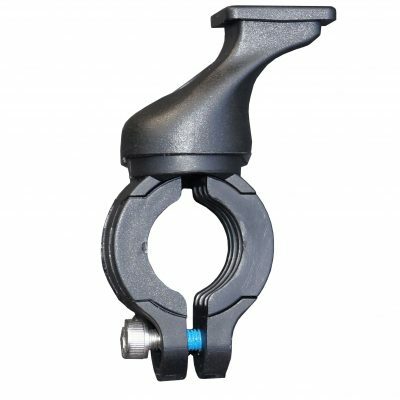 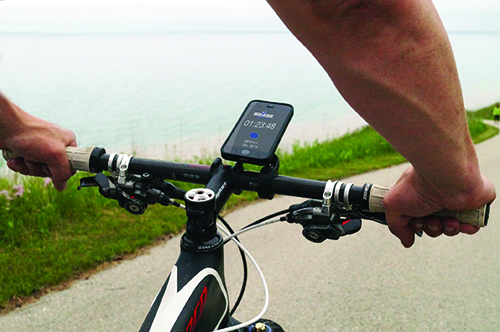 With the X-Bracket mounting system, your phone is just an 1/8th turn away from being secure. Sold in Bike and Run configurations; you just pick your activity and then customize GoKASE with extra mounts when you need them. 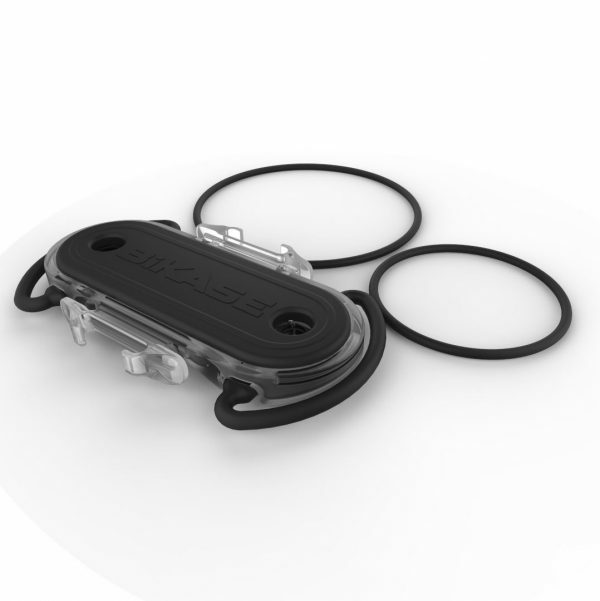 Perfect for mountain biking, road cycling or riding around town. 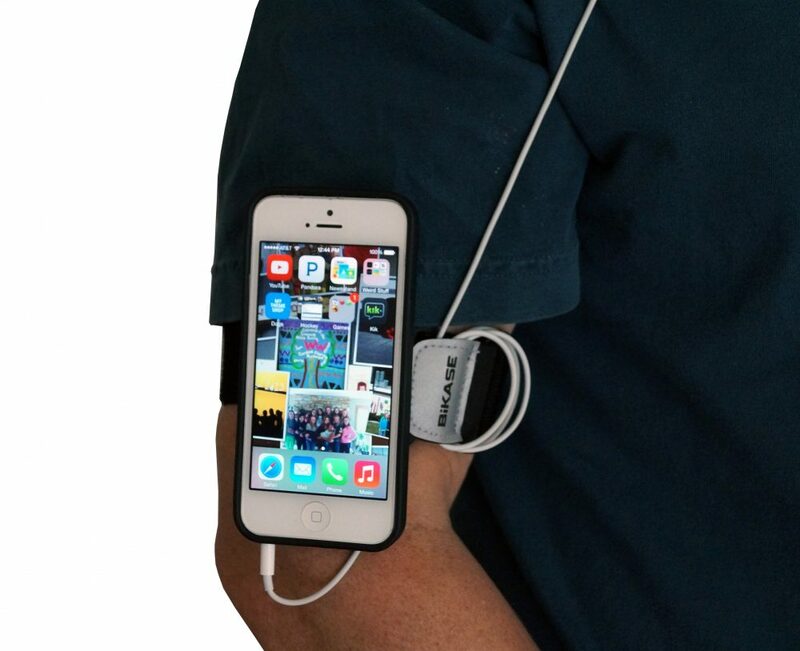 Also works with Car Vent Mount system and Arm Band for running. 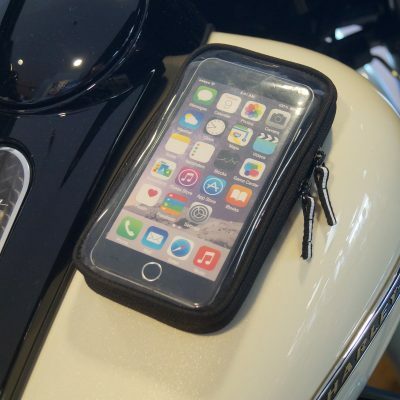 Looking for the right solution for transporting and protecting your iPhone™? 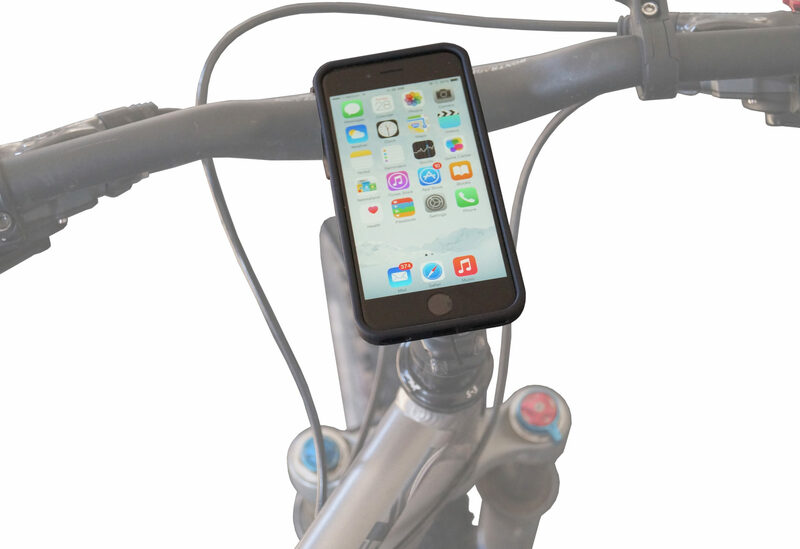 Want a system of mounts to make sure that your iPhone™ is secure no matter what you are doing? 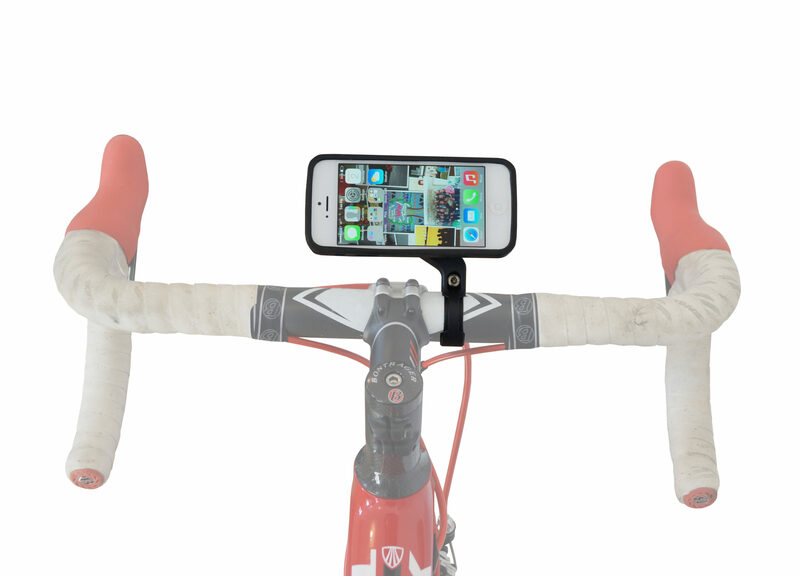 Look no further than the GoKASE for iPhone. The GoKASE is a TPU injection molded iPhone™ case designed as a platform for transportation. 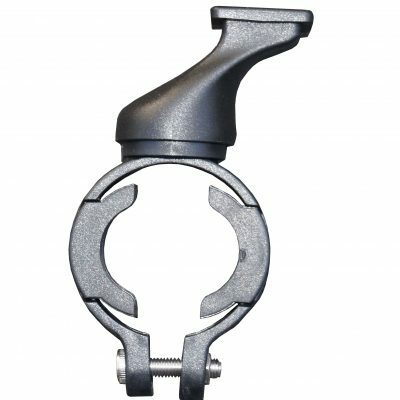 With the X-Bracket mounting system, your phone is just an 1/8th turn away from being secure. Sold in Bike and Run configurations; you just pick your activity and then customize GoKASE with extra mounts when you need them. 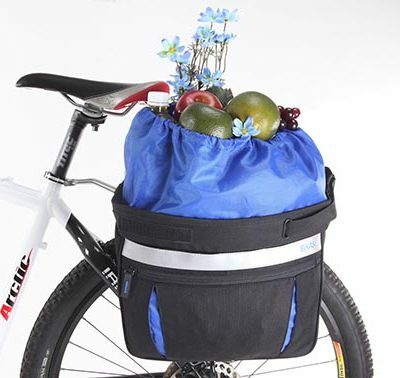 Perfect for mountain biking, road cycling or riding around town. In addition, it also works with Car Vent Mount system and Arm Band for running. check out all of our smartphone accessories for your bike.